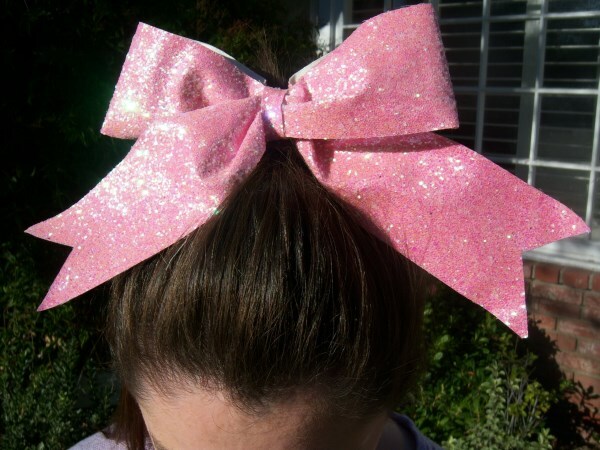 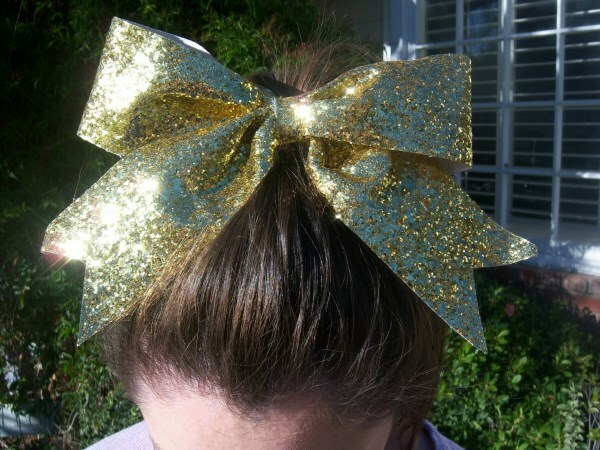 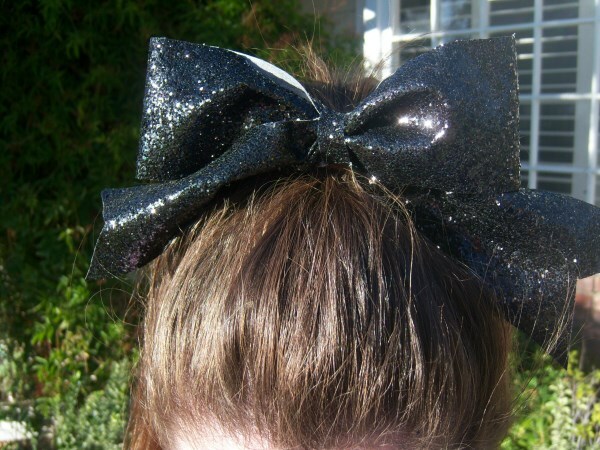 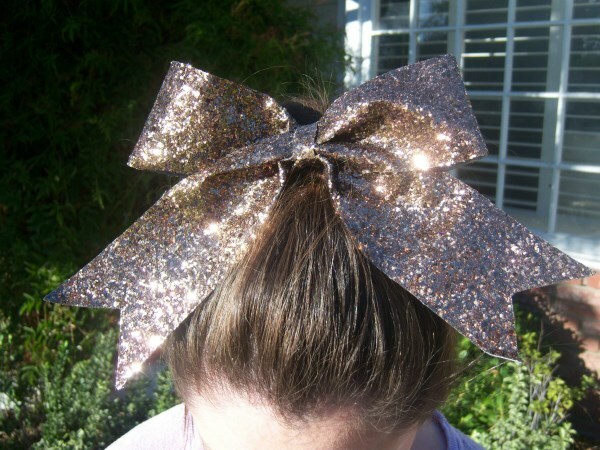 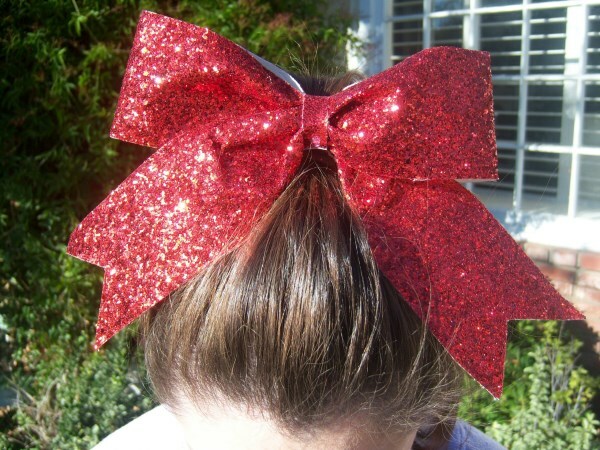 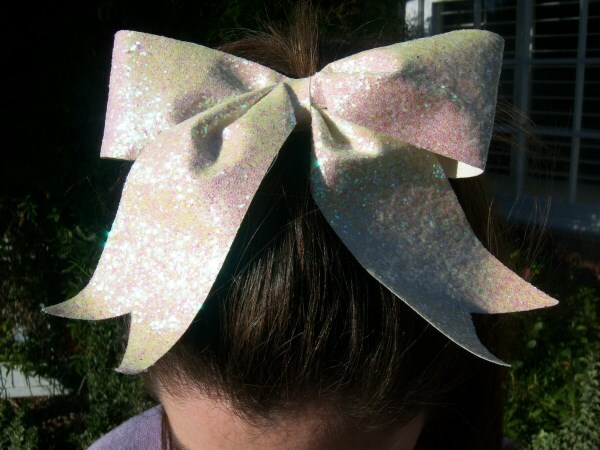 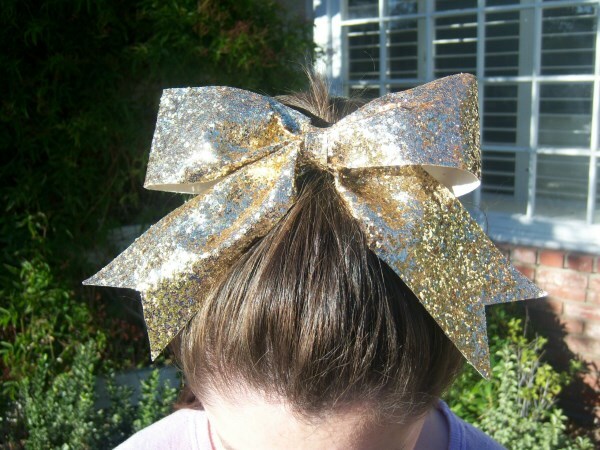 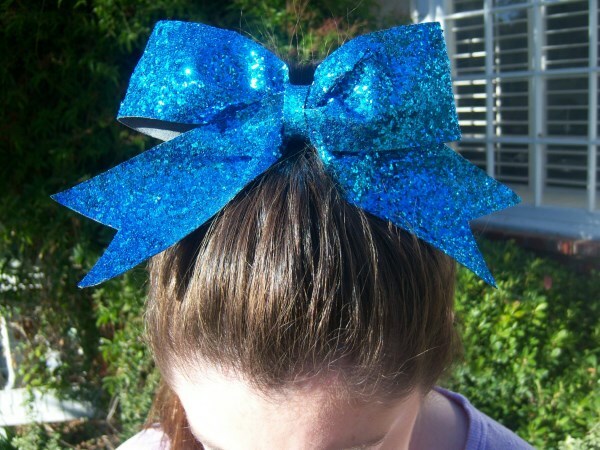 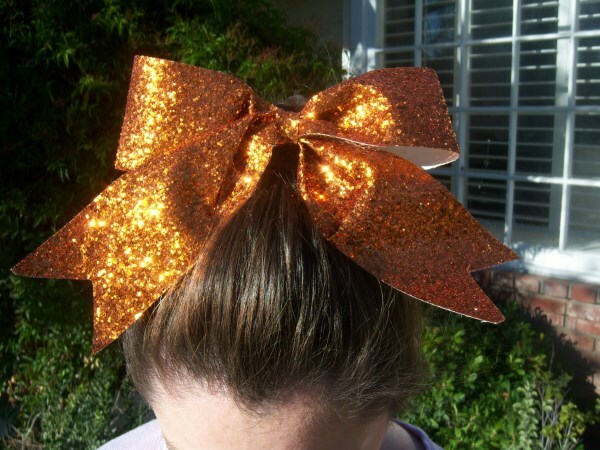 We are so Happy to announce that we now offer Custom Glitter Bows! 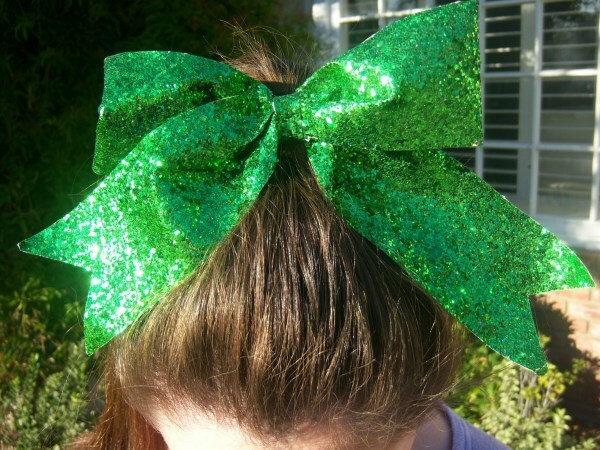 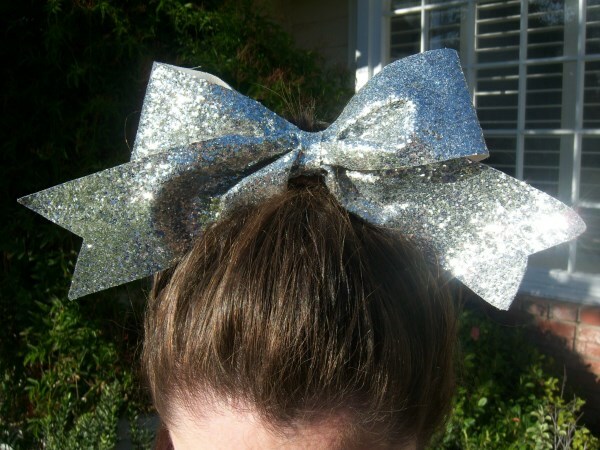 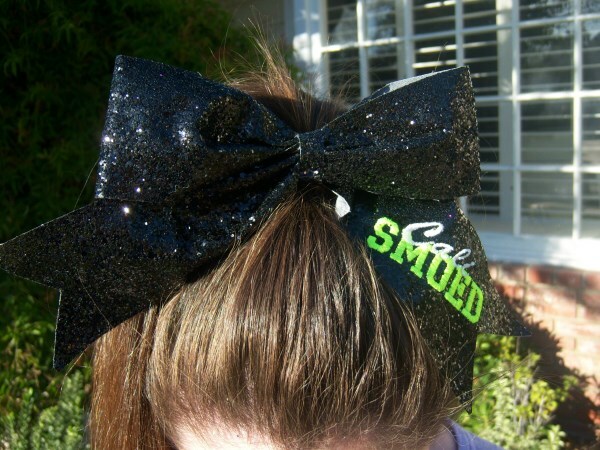 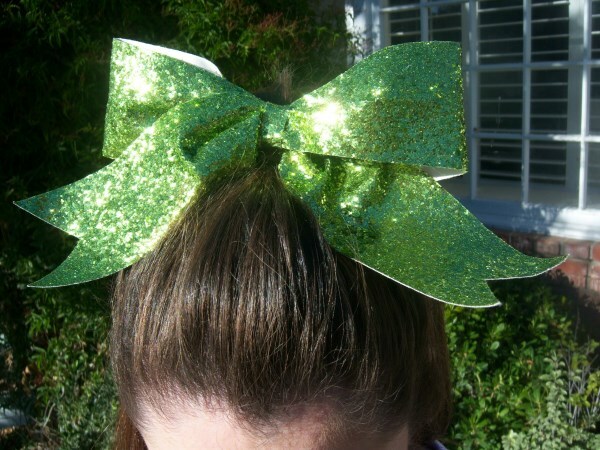 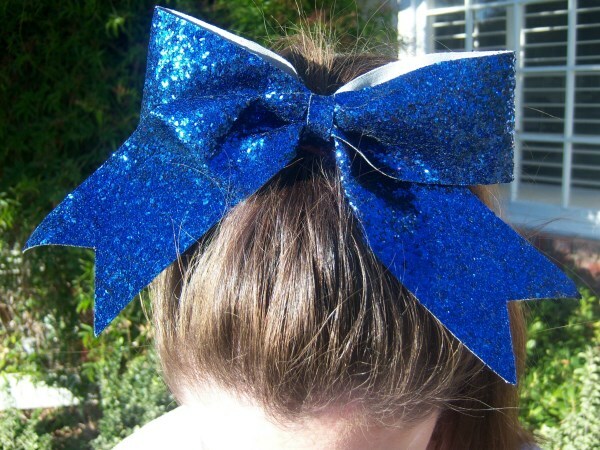 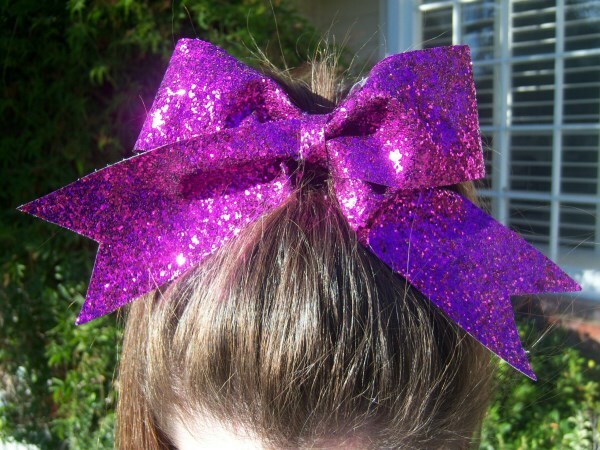 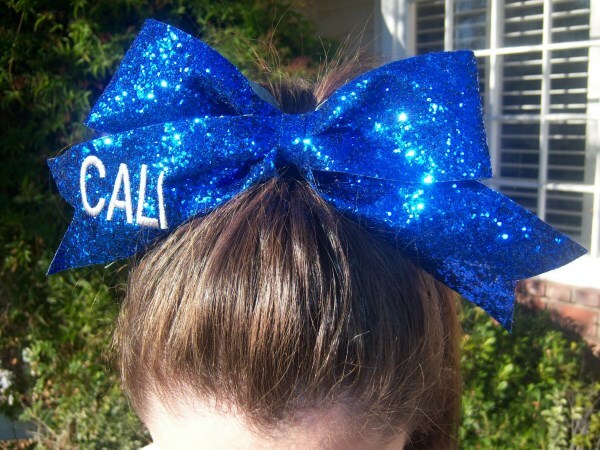 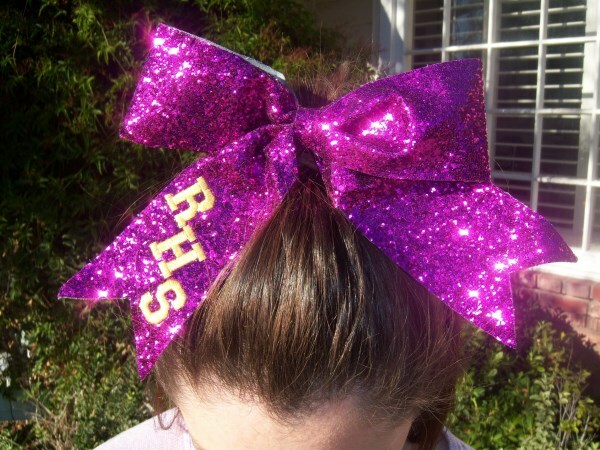 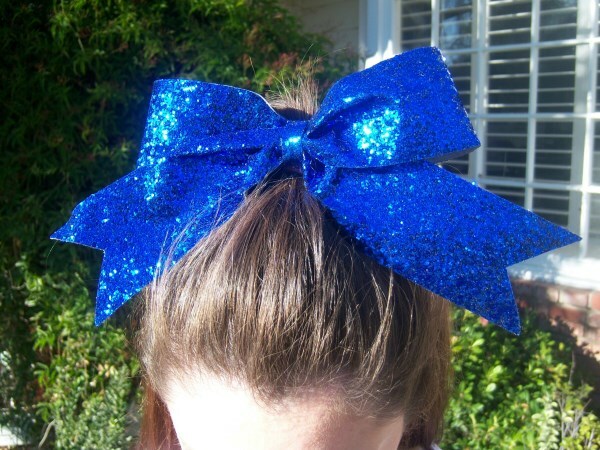 Get your Team Name on one of these Beautiful Bows! 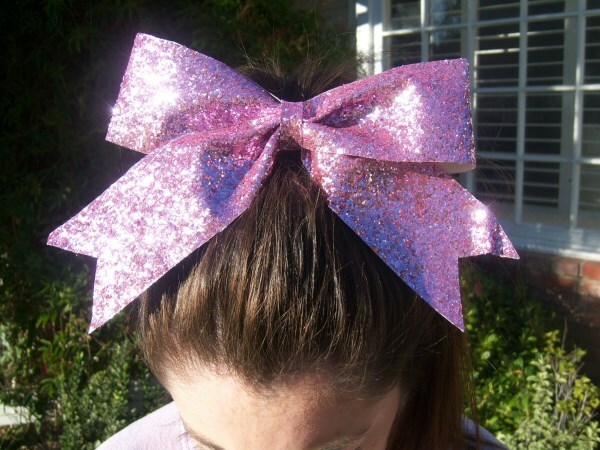 Made from our indestructible non-shedding glitter material. 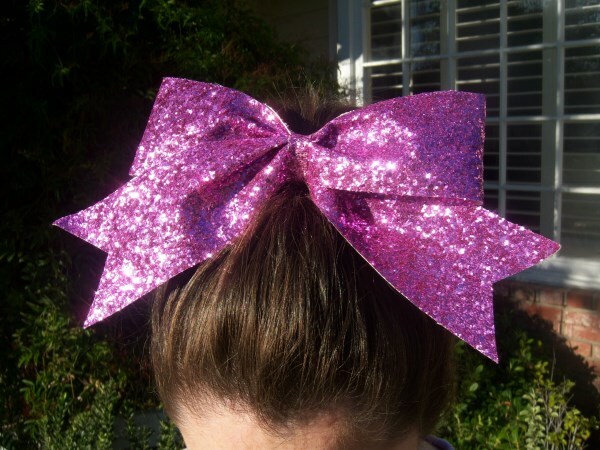 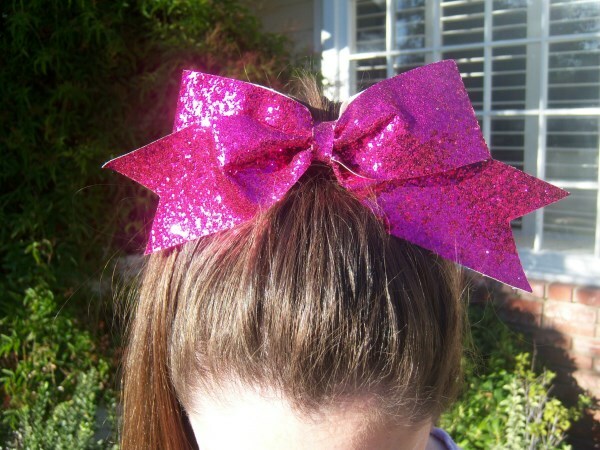 There are no other Bows out there like these... We Promise you will LOVE them!